Pure, unadulterated pampering? Wellbeing has never been so ‘in’. Go beyond a massage and manicure and check out our round up of enviable new spa destinations for 2019. 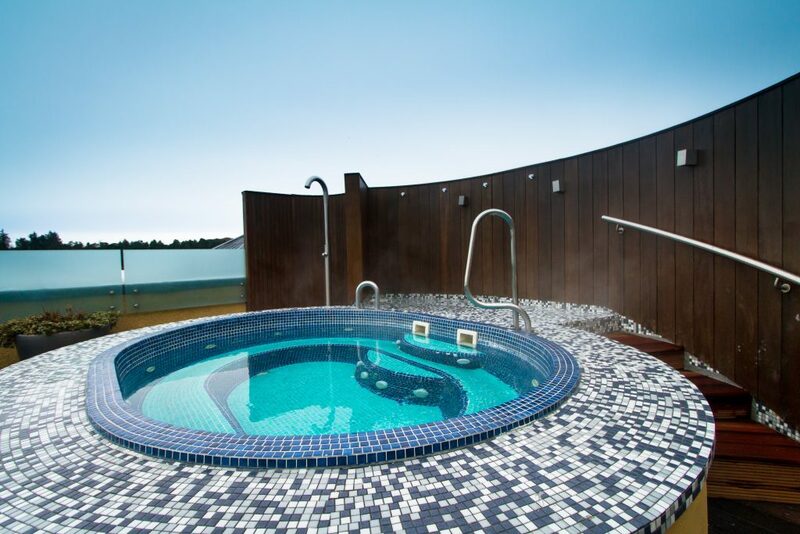 Kohler Waters Spa opened early in 2018 and offers a range of bathing experiences designed to increase mood and boost energy levels during the colder months. Bathing treatments include a relaxing, 90-minute Sok Overflowing Bath, which involves floating in a continually over-flowing bath tub filled with seaweed, or a Lavender Rain treatment whereby warm rain pours down from the Kohler Custom Vichy shower. 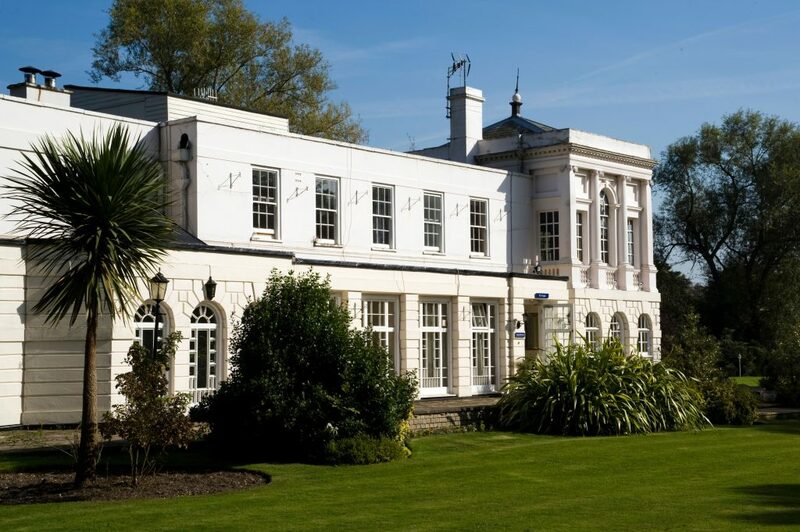 Monkey Island Estate, Floating Spa, Set to open in February 2019, Monkey Island is introducing the first of its kind ‘floating spa’ in the UK. Sitting atop the River Thames, this bespoke barge will offer voyages rather than treatments, based on the power and healing qualities of water. A total of three treatment rooms will be on offer at the bespoke custom-made barge spa. 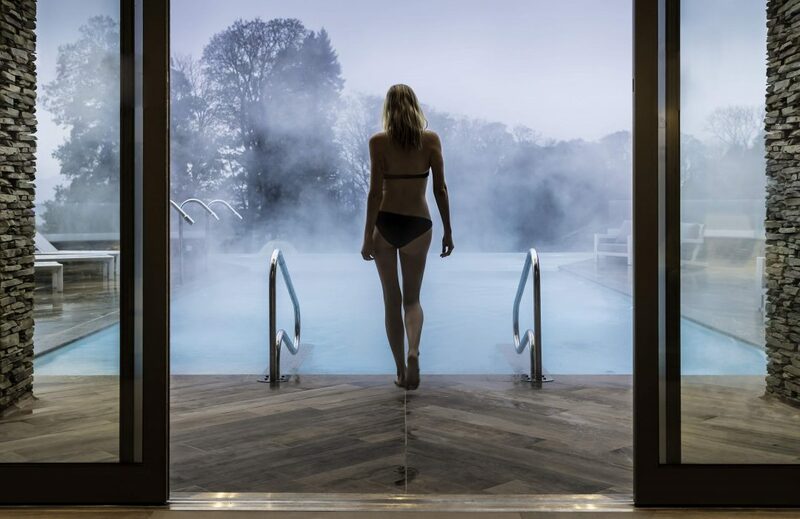 From 1st January 2019, guests looking to de-stress and reconnect with the natural world will be able to soak under the stars at Rudding Park Spa, with night-time access to the warming waters of the Spa Bath and Hydrotherapy Pool. 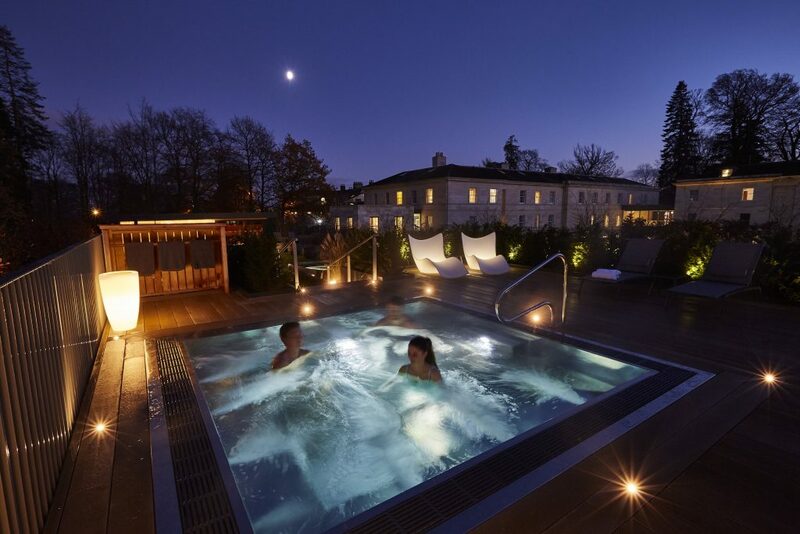 On a clear night, Rudding Park’s new Rooftop Spa telescope will provide guests with magical, wide-field views of comets, star fields, star clusters, nebulae, bright galaxies, planets and the Moon. 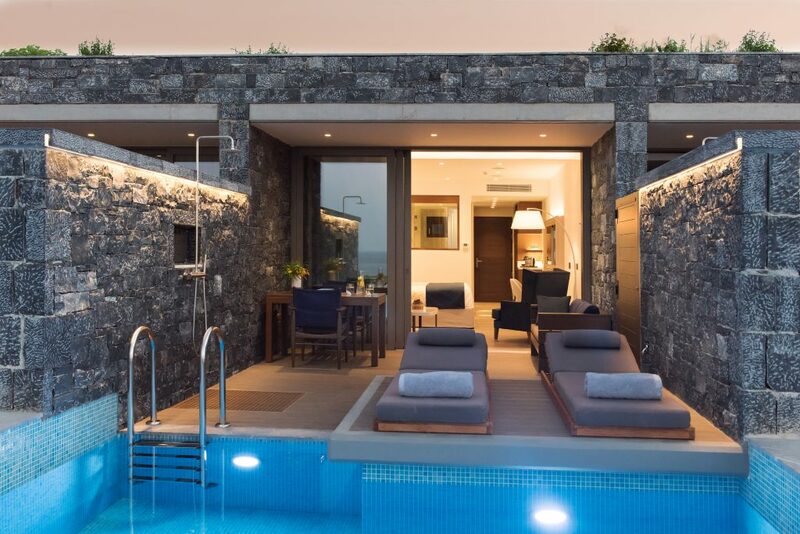 Crete’s hottest new hotel, Nana Princess, brings new levels of luxury and hospitality to the island, and a world-class spa in the form of the Royal Wellness Club. 1,400m² of luxurious facilities and a superb choice of targeted therapies and treatments, The Royal Wellness Club features Greece’s only Spa System by Starpool. If you love a bit of pampering on holiday but hate the thought of missing out on a good party, combine the best of both at sophisticated adults-only Amàre Beach Hotel Marbella. With its fabulous Amàre Spa by Germaine de Capuccini and an incomparable beach club experience at Amàre Club, your holiday can include as much detoxing and retoxing as you choose. 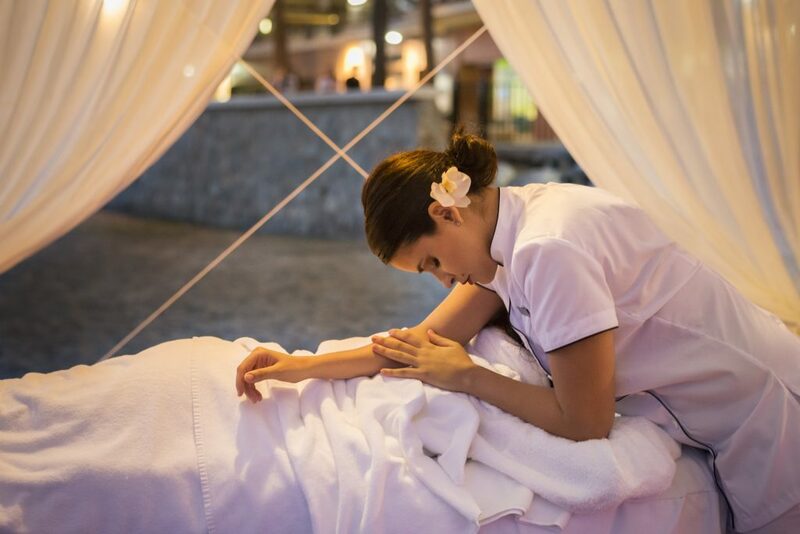 What’s more you can even take the party to the spa with Amàre’s fabulous Spa Parties!